This shrub is semi-evergreen, so it can lose some of its leaves in winter. In colder regions or more exposed gardens, it may lose them all, but then fresh new foliage appears again in spring. This vigorous, oval leaf privet makes a crisp, pollution-tolerant hedge for an urban or surburban site. The small, oval, bright green leaves provide dense cover, and clusters of white flowers appear in July and August followed by shiny, spherical, black fruit. Thriving in sun or shade, the lustrous, dark green foliage will often provide a year-round backdrop, although it may be shed in colder regions or harsh winters. Keep in mind too that if grown as a hedge and kept pruned, it is unlikely to flower. Garden care: Plants grown as free-standing specimens require minimal pruning - where necessary remove any misplaced or diseased branches in late-winter or early spring. 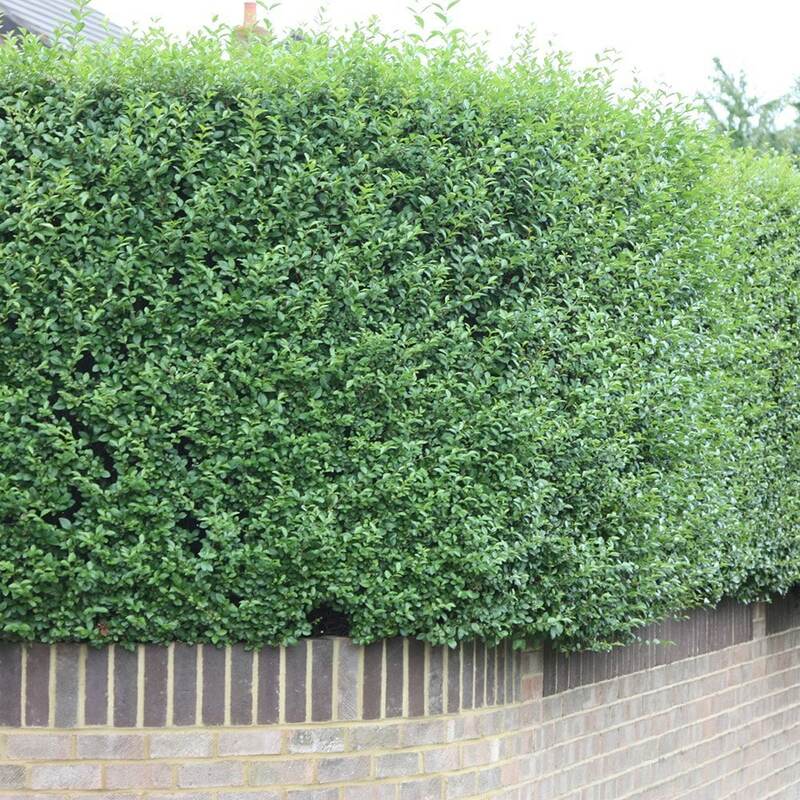 Trim hedging plants twice yearly - in May and August. After pruning apply a generous 5-7cm (2-3in) mulch of well-rotted compost or manure around the base of the plant. 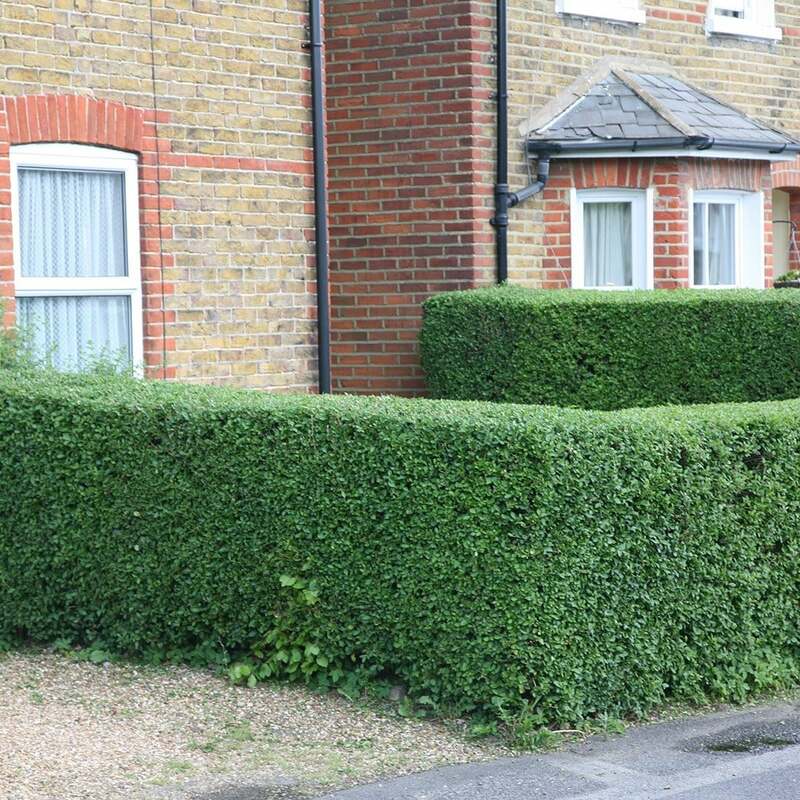 Bought to fill a few gaps in my hedge. Good, solid plants. Its early days but theyre thriving. Ordered 2 planta. Arrived well packed and very quickly. Good strong healthy plants and had no issues with them. Hello, These plants are currently around 25 - 30cm in height, and they can be planted at 30 - 45cm intervals (depending on how dense you want your hedge. Can I plant privet in a container? Hello, You could plant it in a really large pot, but you will need to make sure it is kept well fed and watered. Hello, I would strongly recommend that you lift some paving slabs, or break through the concrete, so whatever you choose can be planted in the ground, as large hedging in pots will demand a really high level of maintenance. If you can do that, the the Ligustrum would be an ideal choice. Hello there As a general rule plants that are grown in containers can be planted at any time of year as long as the soil isn't frozen solid. The best times are in the autumn when the soil is still warm enough to encourage root growth but the plant isn't in active growth, or the spring before the temperatures start to rise. Hope this helps. 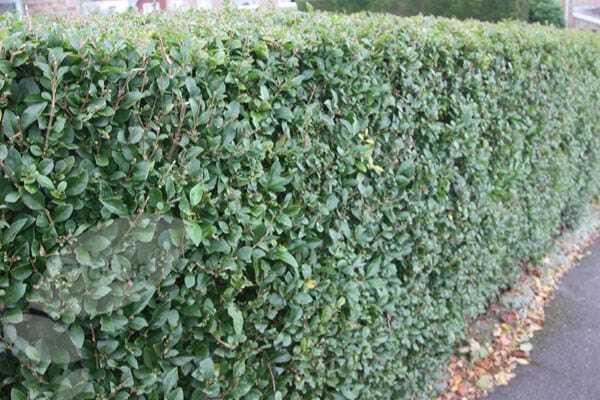 Fast-growing hedges such as privet, Lonicera nitida and laurustinus (Viburnum tinus) need to be trimmed every month throughout the growing season to keep looking neat and tidy. Also trim formal hedges of Escallonia.